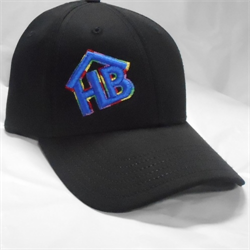 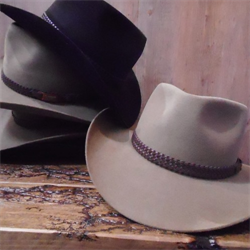 We have a huge variety of Western hats, caps and accessories both in store and online. 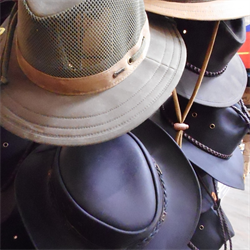 Whether your goal is to stay dry, keep off the sun or simply look good, we have what you need. 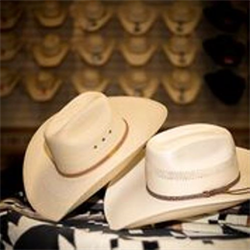 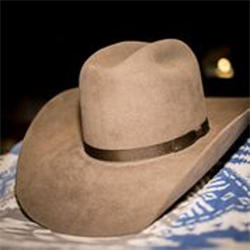 We’re also pleased to offer popular hat collections, including the George Strait Western hat collection from Resistol.